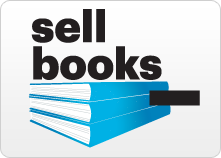 Search for your book's ISBN number to find out the cash price when you sell back books. 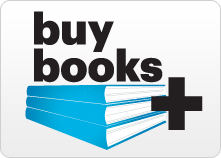 Ship your textbooks to us, we'll even pay the postage. 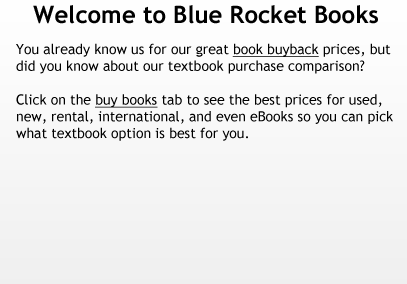 When we receive your books, we'll send you cash for your textbooks.